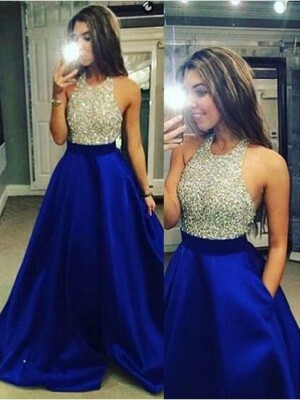 I LOVE my dress and hands down give it 5 stars. 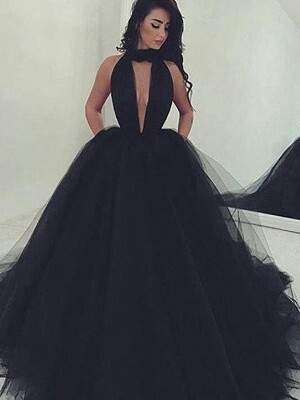 I ordered this dress for a formal masquerade ball and I was the BELL of the BALL!!! I stood out in a good way and received numerous compliments all night long. 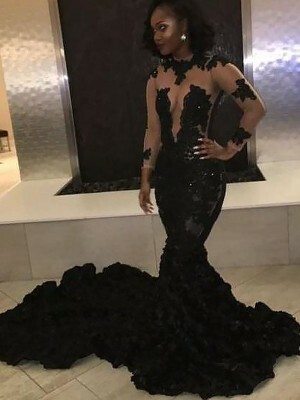 Although my dress was custom and I sent in my measurements it was still a little big in the bust and waist area as well as too long even with very high heels. I went and got more alterations; however, it was still well Worth It. 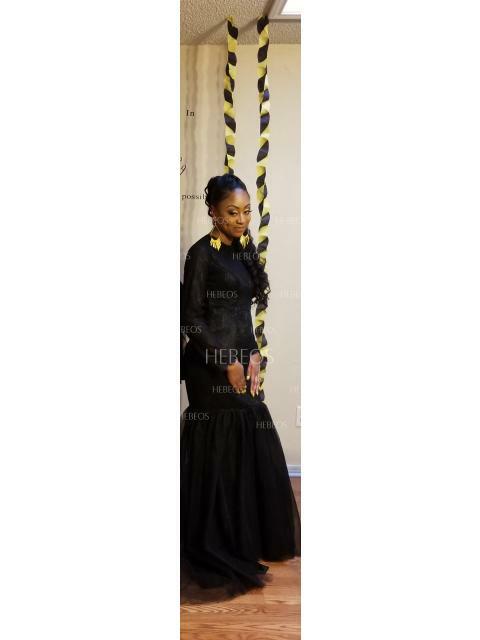 The dress was absolutely BEAUTIFUL from the overall design (details of the lace, tulle, open back) to the quality of materials used. I really like the fact that my dress was “custom” and made to order just for me. It looks as if other reviews show that the bust area was too big as well. 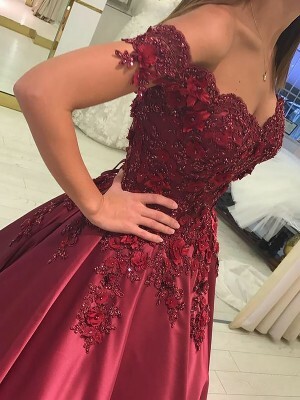 As an alternative next time, I will submit bust and waist measurements that are smaller than what my measurements are to ensure proper fitting. I will also ask for the length given my heels to be shorter than 5cm to elevate any additional costs for alterations. 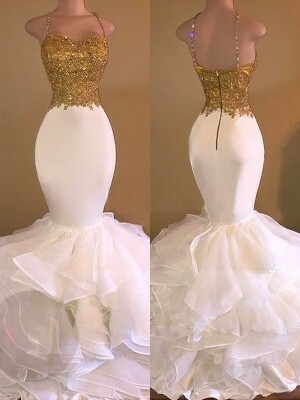 If your dress is custom please order the dress at least a month in advance of your event. 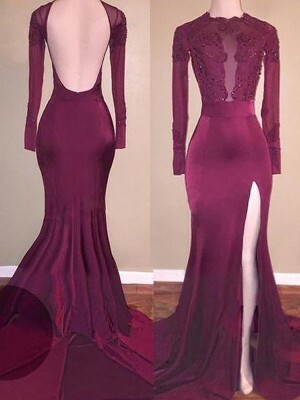 I ordered my dress a month in advance and it wasn’t delivered when promised, however it was delivered a week before my event. Please allow yourself time to get any additional alterations needed as well as allow yourself time to inspect the dress upon arrival. I am very skeptical about ordering clothing online in general because unfortunately you don’t know if what you see you will actually get. WELL DONE to the designers and tailors at Hebeos! 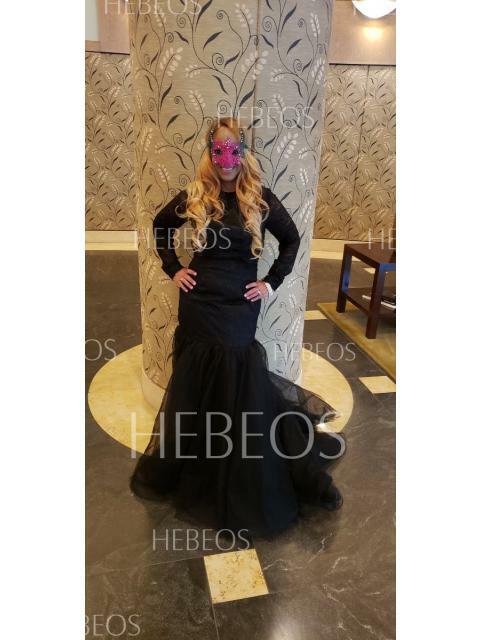 I was very pleased and they made a “believer out of me.” During the ball both women and men asked where I purchased my dress so I was giving out the Hebeos website all night. 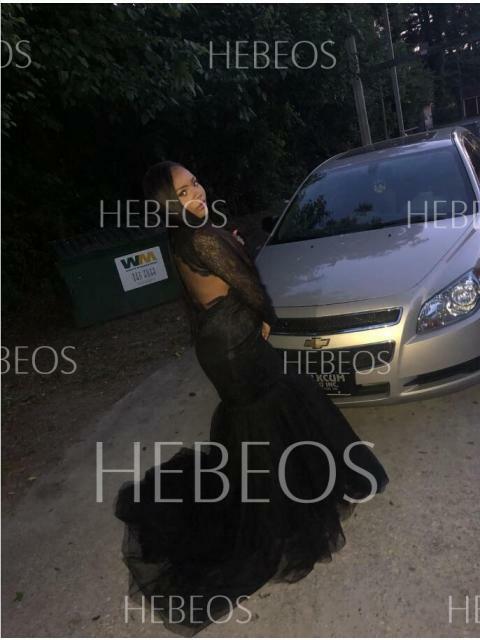 The next day people were still asking me to give them the Hebeos website for upcoming proms, pageants, fashion shows, balls, weddings as well as other events. Hebeos I am now a loyal customer of yours FOREVER!